Since 1994, Timberline Tile has developed an unsurpassed reputation for quality and professionalism within Southwest Colorado and the Four Corners region. As a family-owned business, we are committed to providing our community with the highest possible level of quality in product offerings and installation. While constantly evolving our inventory and technology for continuous improvement, we also maintain ongoing positive relationships with our customers, contractors and vendors that keeps them returning to our showroom again and again. From our humble beginnings we have grown into the primary resource for Montezuma, Dolores and La Plata counties, as well as the Southern Ute and Ute Mountain Ute Tribe’s flooring and surfacing needs. We are proud to support our local architects, interior designers, builders, contractors and homeowners and strive to deliver excellent care and quality to our neighbors and community. At Timberline Tile, we believe that a kitchen or bathroom renovation is a sound investment for not only the value of your home, but for the day-to-day enjoyment of your family’s most beloved living spaces. We look forward to supporting you in your next building or renovation project. 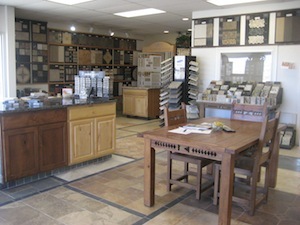 Contact us today or come visit us at our beautiful Cortez, Colorado showroom. 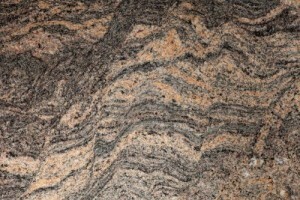 For over two decades, we have specialized in granite slab design, granite fabrication and installation. 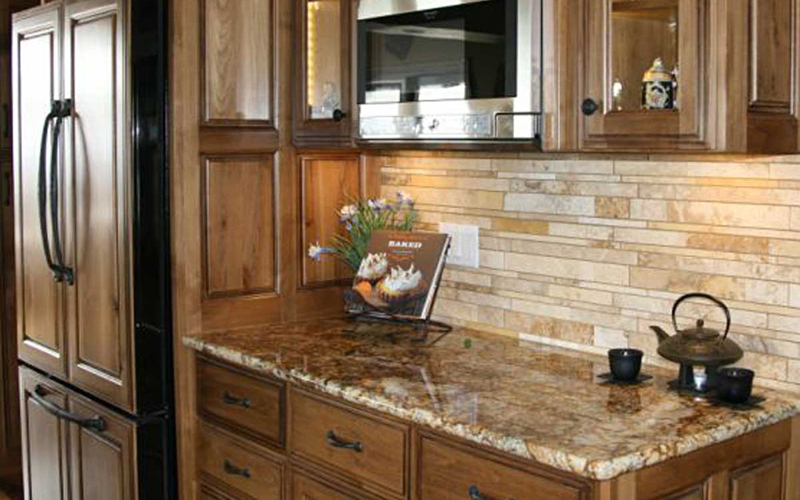 Find out more about the benefits of granite, our keystone product. Sandy and Kirk, just wanted to let you how happy we are with our new title bathroom and walk-in shower. 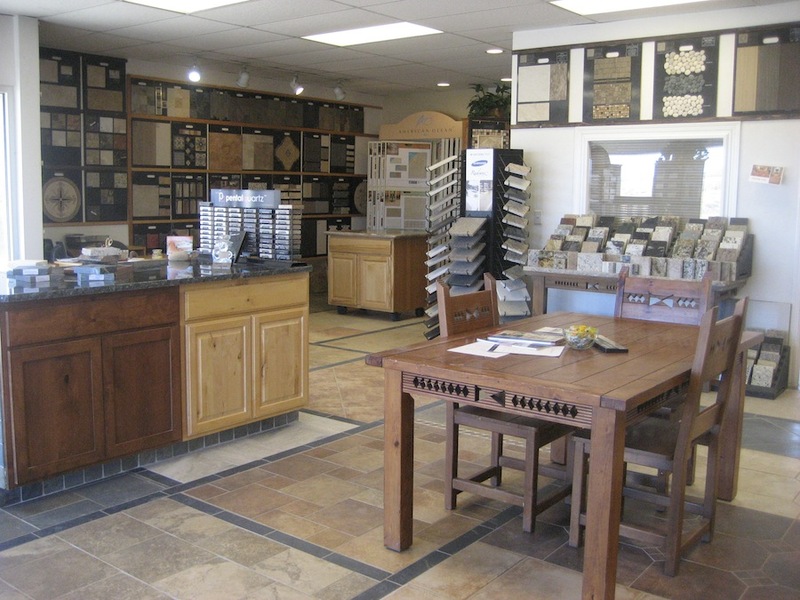 Sandy’s help in selecting the tile and Kirk’s professional installation made our remodeling experience enjoyable. Thanks for all your great craftsmanship on the tile and granite. It all looks beautiful. We appreciate your helpfulness in working through our complicated kitchen. We recently found ourselves needing to upgrade our kitchen… We bought our granite countertop from Timberline Tile and also had them lay the tile in our kitchen and dining room… We appreciate [them] for making our kitchen 100% better than it was! Kirk Ruckman and his crew at Timberline Tile [did] a complete remodel of one house including floors, kitchen granite, and tile backsplash… I would not hesitate to have Kirk and Sandy do any new or remodel work for me, they are professional in every way and fun to work with. 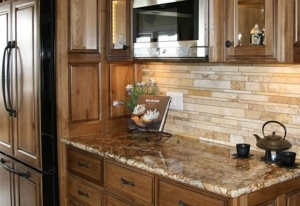 Timberline Tile offers a complete selection of tile and natural stone products. We can assist you in explaining the many products available and help you create a beautiful design that is uniquely yours. Timberline Tile is now the exclusive carrier of Laticrete Strata Mat in Cortez, Colorado. 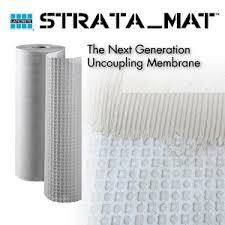 Come in and talk to us about Strata Mat today.